This long weekend, get all your friends and family together and head out to explore Kerala in an uberHIRE. We’ve curated a list of places that you can go in an uberHIRE (Yes! Every destination is just a tap away). Enjoy the freedom of travel like never before. The ‘Venice of the East’ has something for everyone. Beaches and boats for all, and paddy fields as far as the eye can see. 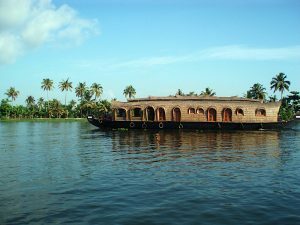 This is the perfect time to explore this part of the state to take in all the beautiful views the backwaters of Kerala has to offer. Alleppey is just a tap away. Book your uberHIRE now. Is it getting too hot in Kochi? Time to take advantage of the long weekend and head towards the hills! Head out on hikes, explore the tea plantations – the perfect weekend getaway is just a tap away in your uberHIRE. Ready for some serenity? A peaceful weekend getaway where you can visit the bird sanctuary, enjoy the waterfalls nearby or indulge in water sports. 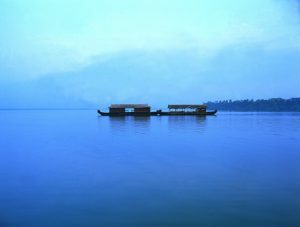 Don’t miss the chance to travel through Vembanad lake with a canoe. Kumarakom is just an uberHIRE away. 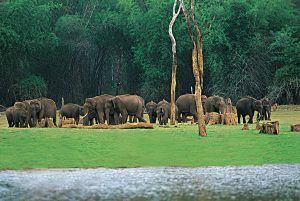 Get in touch with nature again with a trip to Thekkady. Be quick with the camera to capture Elephants, Lion-tailed Macaques and if you’re lucky enough, get to see a tiger or two. Thekkady is just an uberHIRE away. 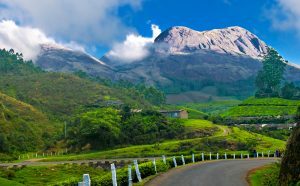 A destination listed by National Geographic Traveler as among the ‘50 Most attractive places to visit in India‘. A scenic town with valleys, enchanting greenery, and waterfalls also call out all the adventure seekers. 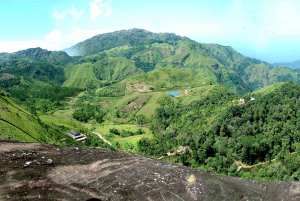 Paragliding across the beauty of Vagamon is an experience that should not be missed. Vagamon is just an uberHIRE away.